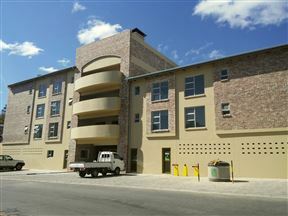 Conveniently situated within walking distance of Windhoek City Centre, you will find The Roof of Africa Hotel and Conference Centre. Monteiro Camping and Self-catering offers visitors the best of both worlds. It is situated approximately 11 km south of Windhoek on the B1 tar road and less than 15 minutes’ drive from the traffic circle to Rehoboth. 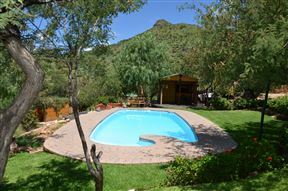 Monteiro lies in a beautiful setting surrounded by nature with wonderful views to the nearby Auas Mountains. 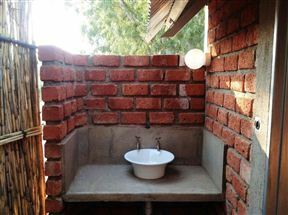 This is a great choice for travellers looking for central accommodation but in a quiet area. 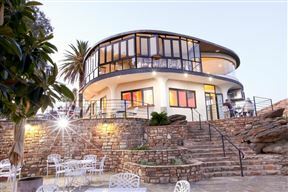 Angelshof has five different types of self-catering rooms available to suit your different needs. 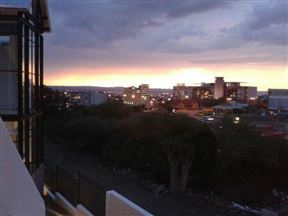 Hotel Thule welcomes you to the serene location of Windhoek. 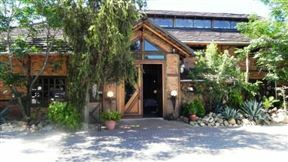 With all needed amenities this hotel is a great base to explore the area and relax in style. Hotel Uhland, Windhoek Best Price Promise! 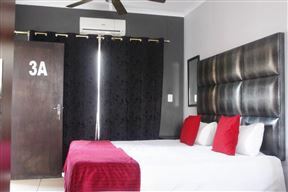 Situated within 15 minutes&apos; walking distance to Windhoek City Centre, Hotel Uhland is your ideal starting point to visit Windhoek. 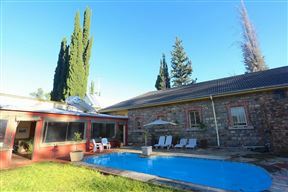 Schweringsburg NR 7, Windhoek Best Price Promise! 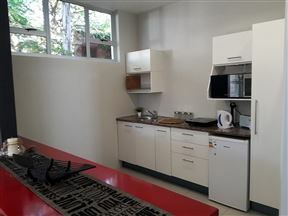 Home in the heart of central Windhoek, this delightful apartment offers modern luxury accommodation for four guests.